Riders of Icarus, the free-to-play action-adventure game that combines the fantasy of an RPG with the ability to tame and collect a vast number of unique creatures, today introduced another new zone for players to explore and conquer. 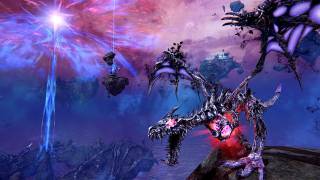 Available to all players level 35 and above, the “Rift of the Damned” update expands the beautiful world of Riders of Icarus with a realm completely suspended in the sky. 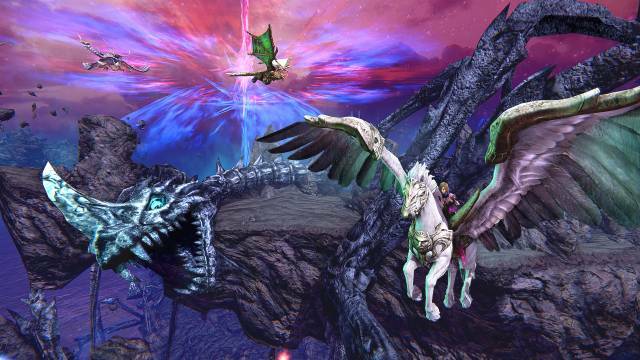 The update also delivers more flying mounts for Riders to capture and take into battle against grandiose new bosses on their quest to reach the new level cap of 40. 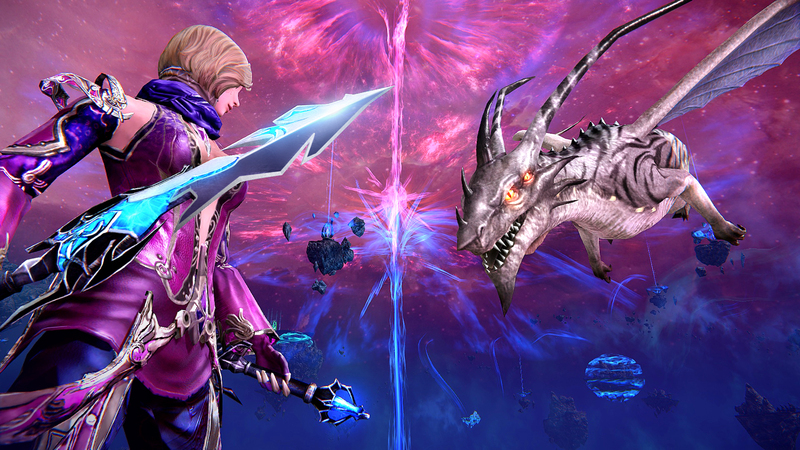 The twilit new realm, Tritael Rift, is a prime zone for mounted aerial combat, and players should stay alert for the creatures adept at using the darkness of this cataclysmic rift to their advantage. New warped “Void” mounts are now available for players to collect, each more challenging to tame than the last. This entry was posted on Thursday, October 6th, 2016 at 10:46 am and is filed under MMO News. You can follow any responses to this entry through the RSS 2.0 feed. Puedes dejar una respuesta, o un trackback desde tu sitio web.